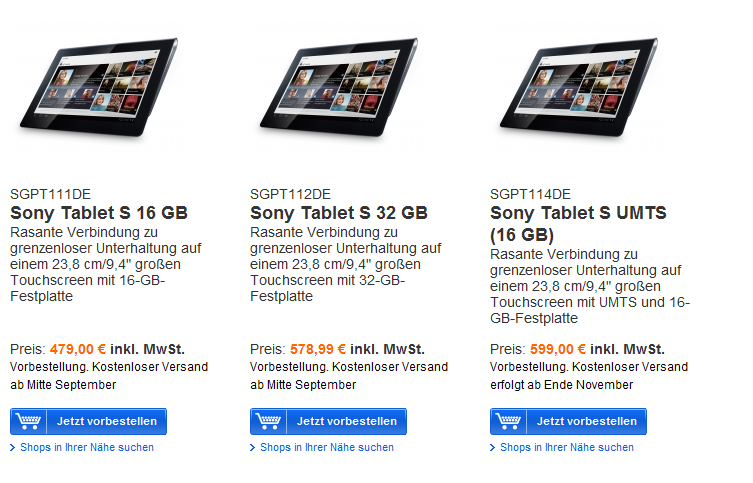 Pricing info for Sony’s tablets wasn’t announced till earlier this month at IFA Berlin, and the single-screened Tablet S wasn’t expected to ship till September 16th. 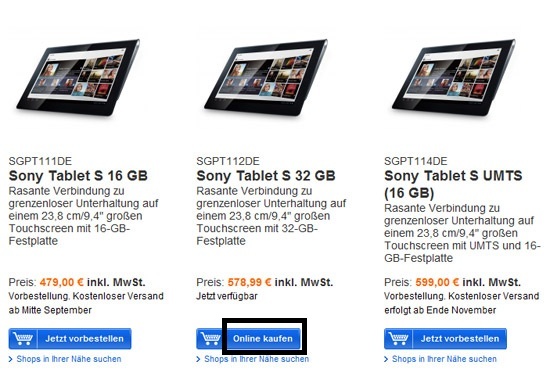 However, in what appears to have been an error on Sony's part, the device was up for grabs for a brief amount of time on the German Sony Store before being removed. 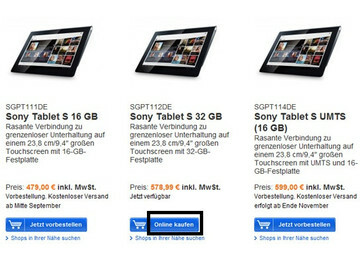 In a screenshot captured by Tabletblog.de, the 32GB version of Sony’s Tablet S is seen available for purchase for the price of 578 Euros, while the 32GB 3G and 16GB members of the family are shorn aside with pre-order tags. 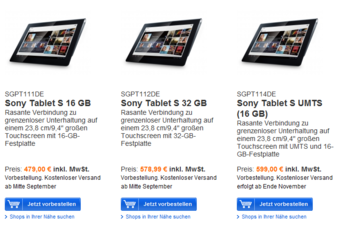 Unfortunately, Sony appears to have wised up to the error, as the page currently lists all three models as pre-order and the previous “Online Kaufen” tag (German for “Buy Online”) is nowhere to be seen. 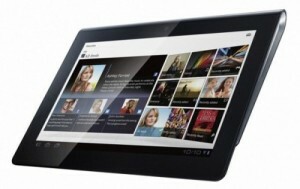 Originally dubbed the Sony S1, the Tablet S was first introduced back in April and features a Tegra 2 processor, a 9.4” display, PlayStation Certification, and a weight of 1.3 pounds. The tablet should begin shipping next Friday, so the wait won't be too long if you didn't manage to get in on today's fun.